Moreton Bay Region – we’ve got it all! 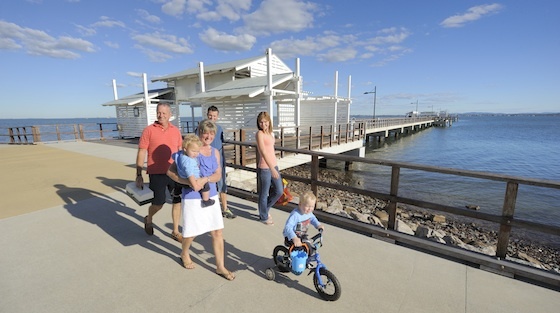 Between Brisbane and the Sunshine Coast Moreton Bay Region has it ALL for families! Located north of Perth and in the heart of the pristine Shark Bay World Heritage Area, Monkey Mia is the perfect year round holiday destination, world renowned for its dolphins who visit the shores of Monkey Mia beach daily.